I can see that my css is working in the builder, but when I go to preview this - the css is not applied. I've it using Safari and Firebox - both on a mac. 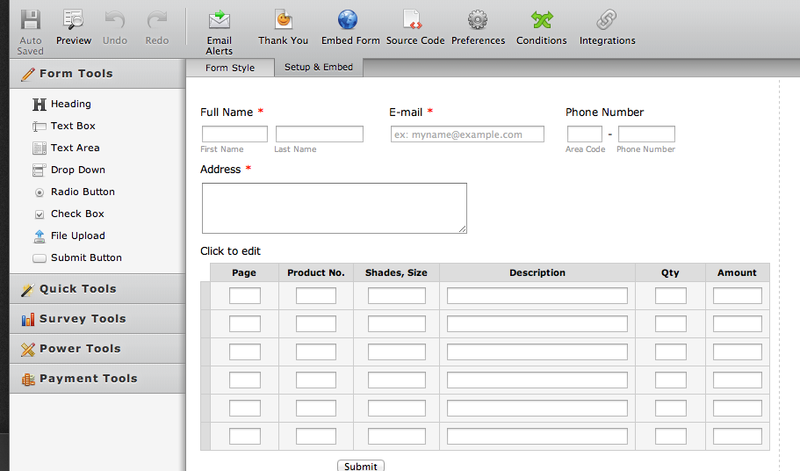 I have checked your fo1rm and the form was able to see the issue you are experiencing with our form style. Can you please try adding the stylesheet coding you created in your website header before the </head> tag and see if it works? Also, please mark all the value to have an !important tag.